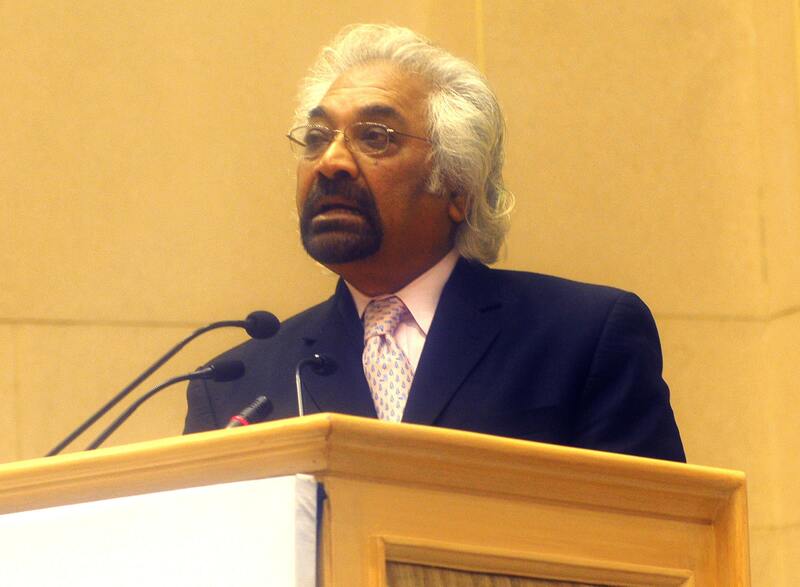 Sam Pitroda, the eminent entrepreneur and technocrat, called for a total make over of education system in India if the country really wants to spread the spirit of entrepreneurship and innovation among the youth and younger generation. “The education system in India is out of sync with current time, it has become redundant and does not foster innovation or entrepreneurship,” said Sam Pitroda while addressing a gathering at the launch of his autobiography Dreaming Big, My journey to connect India. Education in India is still text book oriented and stuck with the mentality of just ‘getting jobs’ rather than creating jobs, he added. The education in India does not provide basic soft skills. However, the concept of education is changing as it requires motivation and time because all the information and content is already available on internet. In fact, telecom and computers have virtually rendered teachers redundant. He also mentioned that a 19-year-old today has all the information at his fingertips, as he is wired to technology through computers and smartphones. Yet it is the 70 year olds that are deciding on his education, implicitly referring to bodies such as the UGC. He further emphasised on the innovation, and said that India needs innovation to solve its problems. It needs to provide a proper environment and the solutions have to be affordable and sustainable.